It is that time of year again down in the City Of Magic. Winter Music Conference, Miami Music Week or whatever you prefer to call it - we just wish we were there too! 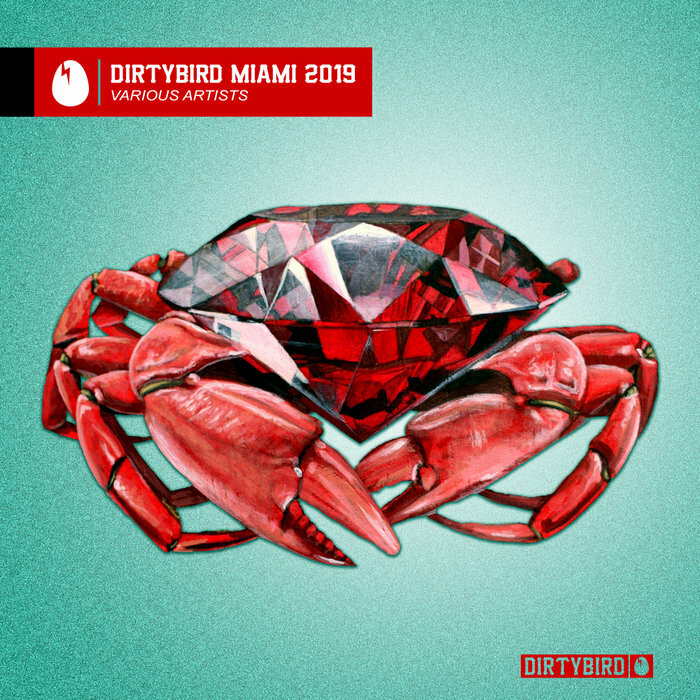 And this is as close as it gets, with San Francisco powerhouse Dirtybird doing an 11-track compilation featuring the likes of Franklyn Watts, Bode V Steve Darko among many more. The tracks also come as a continuous mix by Windy City legend Gene Farris: he of Farris Wheel Recordings who serves up an exclusive here with Frenchman Tim Baresko on the electric "Fly With Me", also the bass heavy bounce (right in line with the label's sound) is also heard on Jaksan's "LaLaLa", Belgian veteran Kolombo makes a surprise appearance with some dirty nu-disco on "O Ride O Ride" and Brazilian Scavazza gets deep down and dirty on the grinding "This Time".